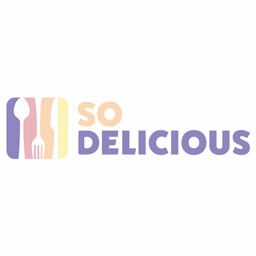 Sure it's always a rush to be one of the first to check out the latest restaurant opening or to try the newest Instagram-worthy dish that's set to take over our feeds for the next cycle of social media fame. That need to up our social currency these days seems to take precedence over simply sitting down at a spot that offers impeccable food and doting service, without the gimmicks or trendy bells and whistles. However, such a mentality turns a blind eye to the legacy restaurants, the ones that have built themselves up to be culinary institutions over the years through a kind of quality that endures decades and trends. Such a restaurant, in specific, can be found in the house that prime rib built, also known as, Lawry's. 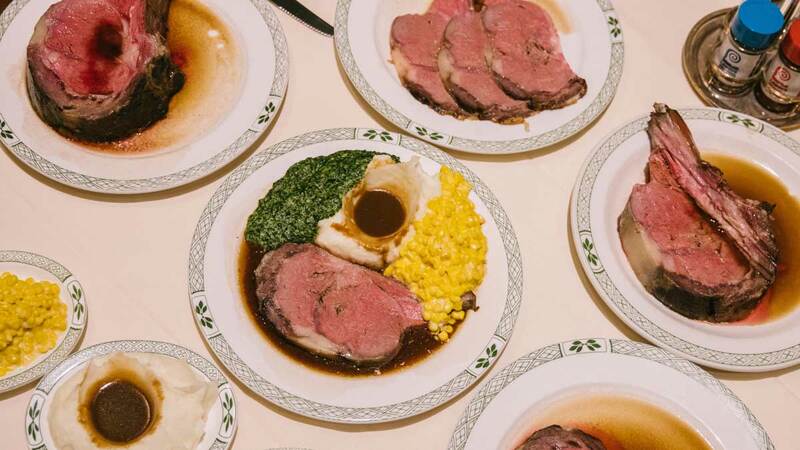 Existing in a space seemingly unaffected by likes and follows, the tradition of Lawry's prime rib, along with their signature side dishes and thorough tableside service, is one that's been a mainstay and institution in Los Angeles for the past eight decades. 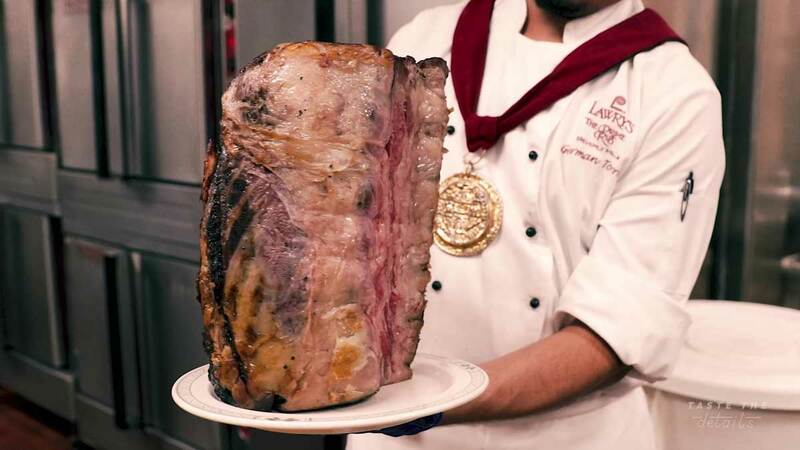 In this latest episode of Taste the Details, we explore the tried and true traditions Lawry's has to offer, whether it be in their peerless prime rib, their overstated ambience and heritage, or their meticulous and complete brand of service. It's an establishment in every sense of the word, really, a true foundation for Los Angeles' diverse and now esteemed dining scene that's deserving of the reverence bestowed upon it by any and all astute food lovers for 80 years and counting.